TME's offer includes small and versatile switches. The NT series switches from HONEYWELL have been created for aerospace industry and hold numerous certificates, which means they can be used in specialized applications. 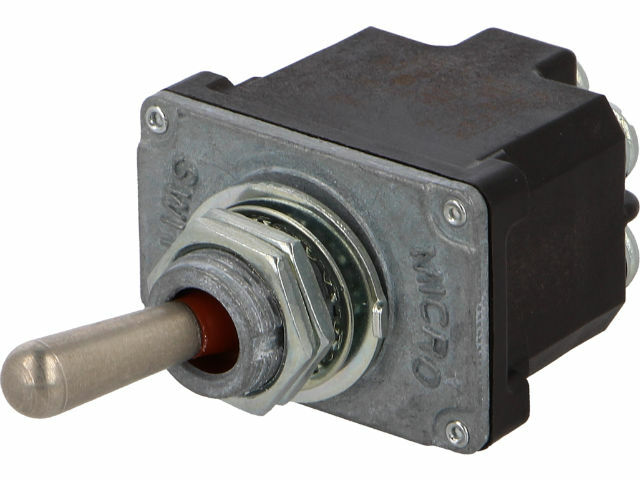 Due to the IP67 protection class, the switches can be used in devices operating in harsh environmental conditions. Standard load-carrying capacity for 2NT1-2 switches (for resistive loads) is 6 A at 250 V AC or 15 A at 28 V DC.